Meet-ups are £7 if pre-booking or £10 on arrival. Alternatively you may wish to join our B-VIP programme where your meet-up fees are included along with a host load of other benefits. 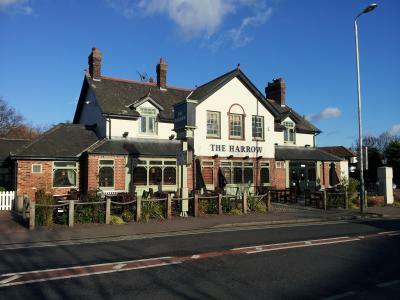 The meet-up will be at The Harrow. Please note that all attendees should purchase their own drink with the venue on arrival. Should a drink not be required a £2.50 cover charge will be requested. Your host is Joanne Jolly. 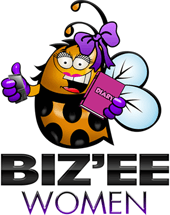 Joanne has been a Queen Bee with Biz’ee Women, our sister networking group, for 3 years and is the Biz’ee Network Manager for Hornchurch. 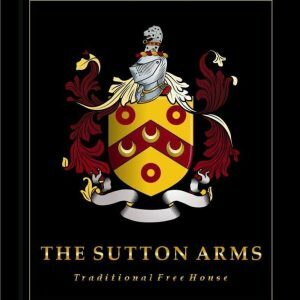 The meet-up will be at The Sutton Arms. Please note that all attendees should purchase their own drink with the venue on arrival. Should a drink not be required a £2.50 cover charge will be requested. and the answer is now YES! 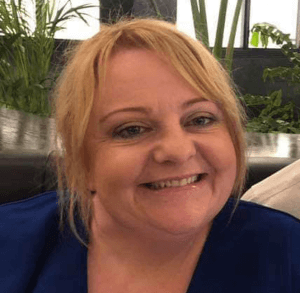 We regularly aim to connect and support other likeminded men and women in business both in person and online. Our hive is always buzzing with activity. As an established networking group we champion all small and medium business owners and know what dedicated and professional individuals each and every one of our attendees are. So why not come along and join us, if you haven’t done so already, in our relaxed, welcoming environments where you can have a chat, introduce yourself and your business over a drink and walk away feeling motivated and ready for the next level of your personal and business development. Why wait for a meet-up to introduce yourself? Please do join us at our Facebook group which is a great hub for business men and women to promote their businesses, follow hot topics and ask any questions you have to help you and your business grow. 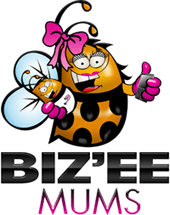 If you are a woman in business or a mum who wants to network but has young children our sister networks are ideal.